Come on out and meet our volunteers while getting shopping at Show Low Walmart. Adoption forms will be available. You could win $2500 or many other great prizes. 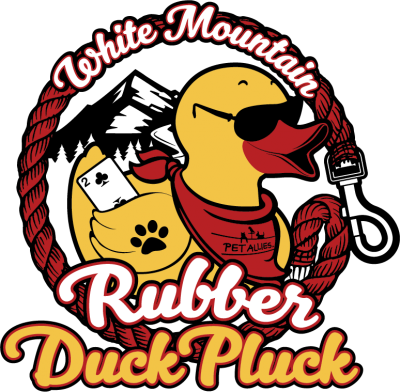 For more information please visit our website www.WhiteMountainRubberDuckPluck.org. Volunteers needed.